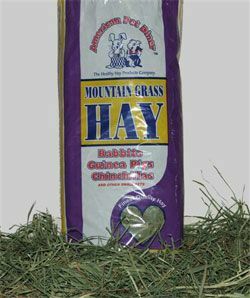 American Pet Diner - Mountain Grass Hay Minibale Another great way to add variety to your pet's diet. One or more types of hays, including orchard grass. This dark green hay has lots of leaf and stem. 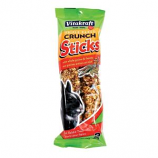 Add fiber and variety for the ultimate alternative to timothy hay. Feed to all hay eating animals. American Pet Diner - Mountain Grass Hay Minibale - 10 oz-10 oz- product is categorised under Wholesale American Pet Diner products, Wholesale Small Animal Products, Wholesale Rabbits, Wholesale Food & Treats.